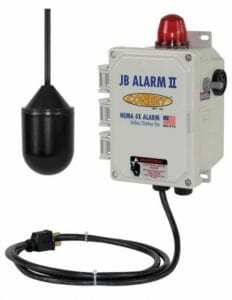 A tank overflow alarm is a special electronic device that sets off an alarm when its sensor detects a presence of water. Thanks to a water alarm you can find out about a slow leak in a slab, a water heater or a pipe, which otherwise could go unnoticed for months. 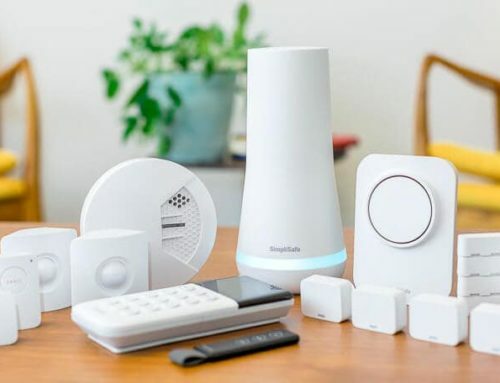 Security systems in your home is a very important part for your comfort and well-being. Having a water leak alarm helps you avoid an extensive damage that can happen to any home as a result of floodwater. When we think of flood consequences, the first thing that comes to our mind is property damage. Physical damage caused by water devalues your property. 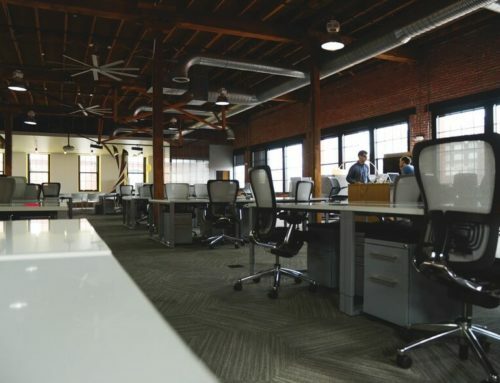 Repair is costly and sometimes requires remodeling. However, the problem does not stop there. Need Tank Overflow Alarm? Call Us! Even if the situation is not grave, and you quickly drain the water, dry the floor, walls or furniture, the risk of mold growth is very high. Moist causes mold spores to multiply within only 24 hours after a leakage. They pollute the air and pose a threat to a human health. Sneezing, allergy and even asthma can be triggered by fungi. Mold is very hard to get rid of because its spores proliferate wherever there is dampness. By installing a water alarm that detects moisture as soon as it appears you prevent water damage that can empty your pocket and have a detrimental effect on your life. 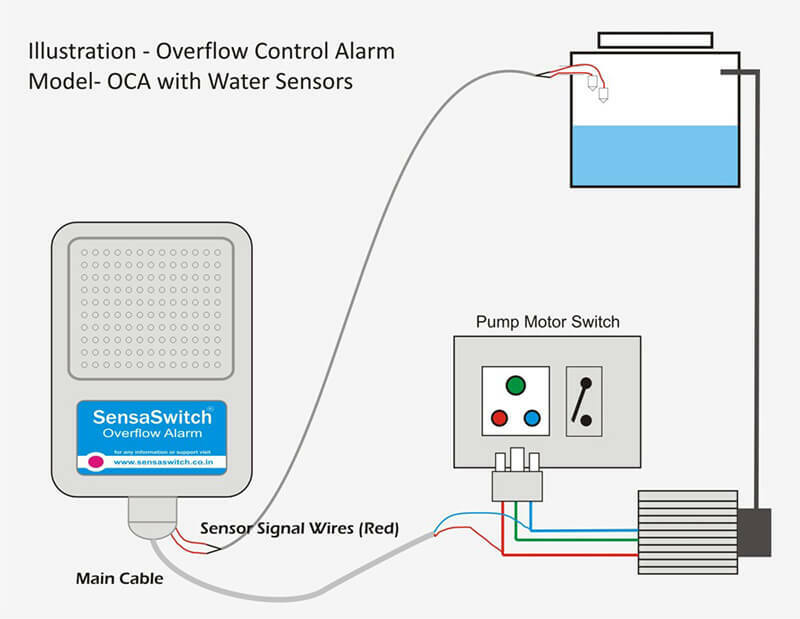 Many of the modern home water protection systems present an active water leak alarm that includes wireless sensors, an alarm panel and a valve. 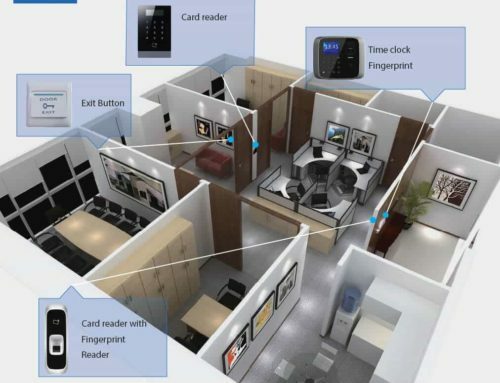 Sensors can be placed throughout your house. If any of the appliances start leaking, a signal comes to the panel. An alarm sets off to the valve which immediately shuts off the main water supply. At the same time, an owner knows of leakage via a smartphone app. 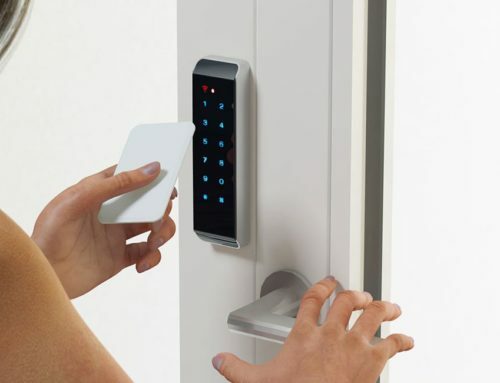 Thanks to the state-of-the-art technology your property can be safe even when you are away. 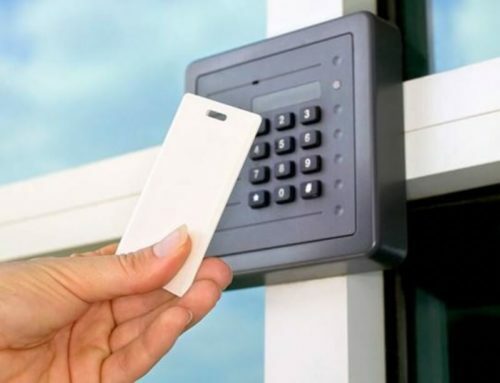 So, when you need an expert to help you with it, call Access Control Bay Area.